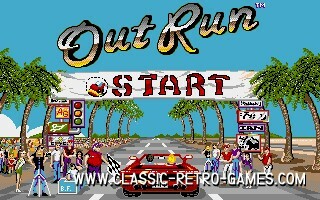 One of the most famous racing games ever: Out Run. 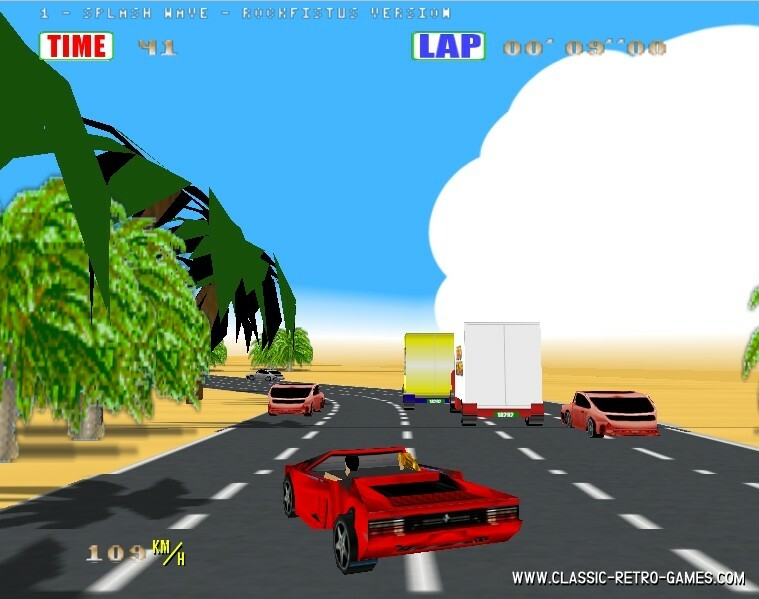 This arcade racing game has been ported to many home computer and console systems. 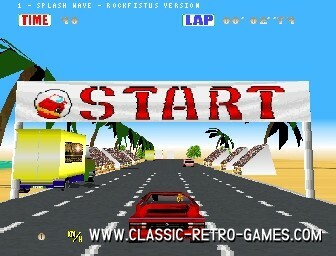 The audio tunes are excellent as well and many of you will remember the radio tracks I guess. 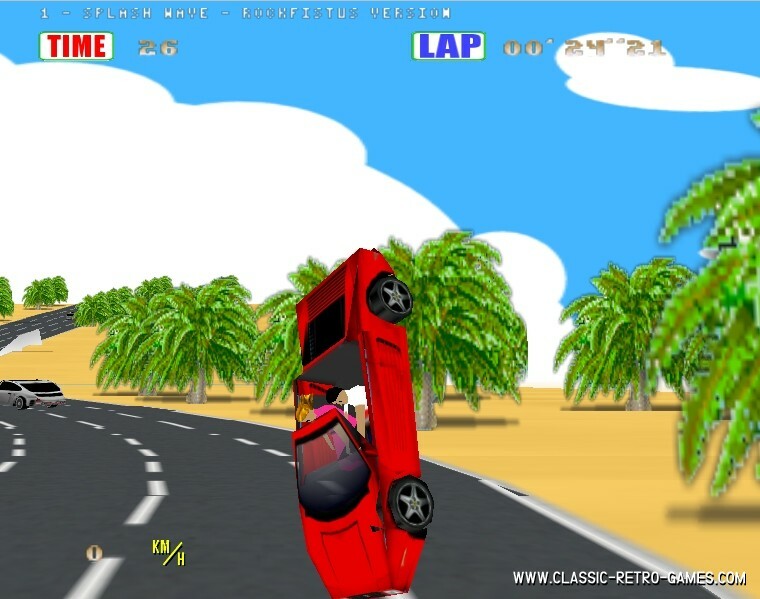 Now this SEGA classic has been remade for Windows. Enjoy this retro remake! Currently rated: 4 / 5 stars by 27 gamers.